The French Rivera, Eiffel Tower and Atlantic beachespatronised by the rich and famous are the most well known travel destinations in France, but there is much more to what makes France among the highest-rated holiday destinations around the world. The nightlife of France is a part of traditional French culture – the world famous and diverse cuisine, the magnificent choices of French wines, and simply the respect devoted to the process of wining and dining need to be experienced to be understood. The architecture of France is spectacular, with countless castles and gothic cathedrals, famous museums and sculptures, and even the traditional farms that many travelers stop to photograph. And the French fashion and shopping – Paris is synonymous with French fashion around the world, and it is said that every girl should experience at least one day wandering through the fashion stores and perfume outlets. It’s the home of iconic brands such as Chanel, Yves Saint Laurent, Jean-Paul Gaultier, Dior, Hermes and Louis Vuitton just to mention a few. France is so much more than just Paris. The City of Lights is, admittedly, pretty much stunning and your visit there would be an unforgettable experience, but it is far from the only place in France that is worth your time. The real charm of this glorious place is in the smaller towns, scattered all over the country. Here are some of them that you really need to visit and experience. This wonderful city is packed with art and history. You can visit the museum of fine arts and admire the pieces stored there. There is the Cathedral with the astronomical clock, in Strasbourg, as well. But if you want a different view of the place, take a rickshaw or a boat. However, you can also hire a Harley Davidson to explore Strasbourg. 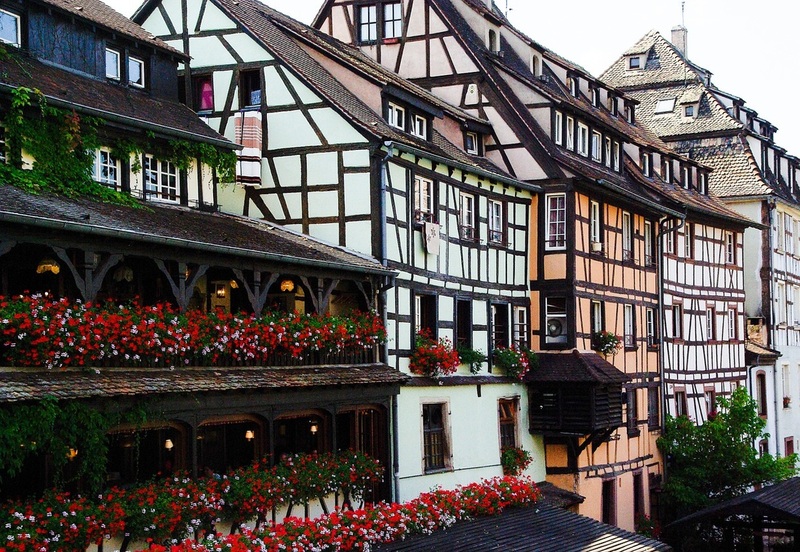 For a truly authentic experience, opt for food and city tour of Strasbourg and learn about life, culture and history through your taste buds, as well. This town has been under the papal rule for more than 60 years during the 14th century. This influenced the architecture greatly, so it is possible to wander the town and enjoy the view of cathedrals, papal tombs, mansions, remains of the medieval buildings, and the like. 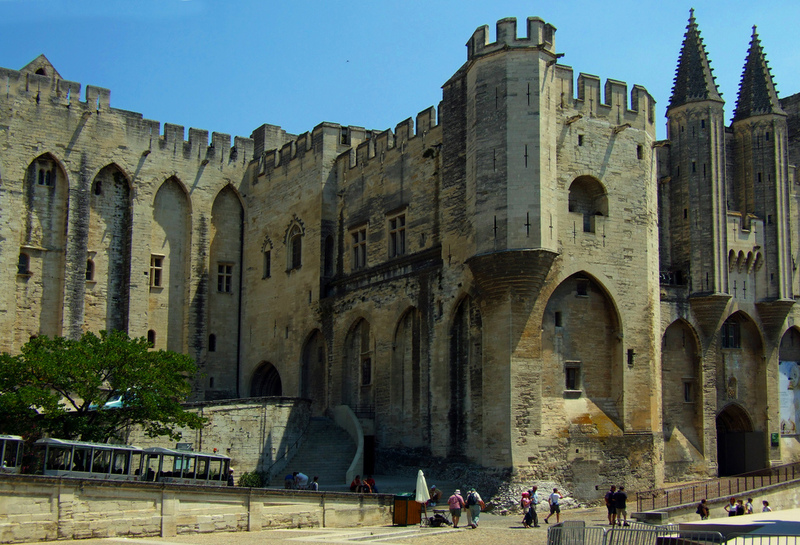 History buffs will have the time of their lives, exploring the details about Avignon papacy in this remarkable town. 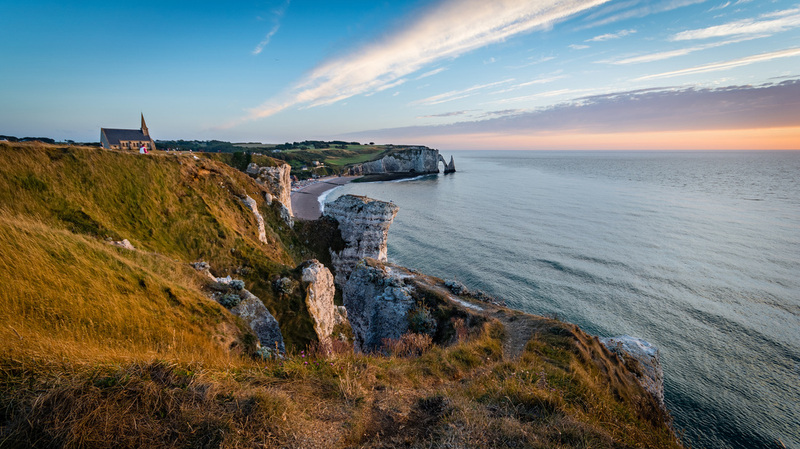 The cliffs and the beaches of this remarkable town in Normandy will take your breath away. For those that enjoy golf, it will be a real treat to try their skills on the course that is on the cliffs. Tourism in this place also relies on the fact that the adventures of the famous Arsene Lupin used Etretat as their setting. Therefore, the townhouse Le Clos Arsene Lupin deserves a visit. 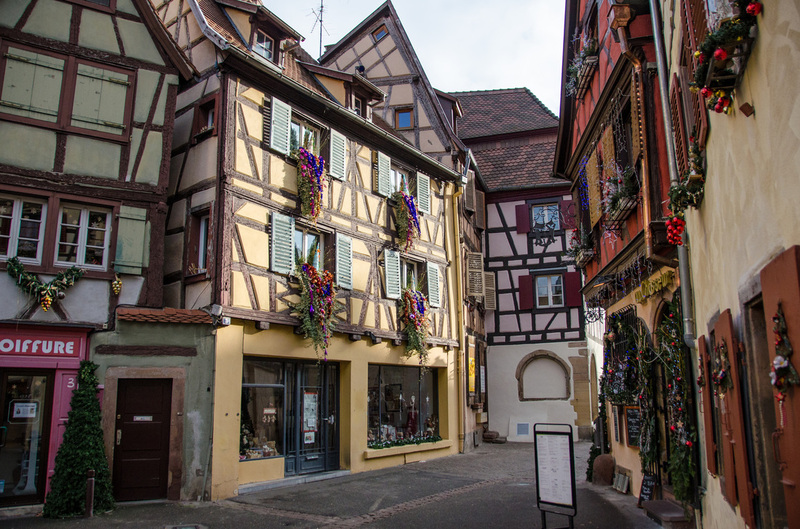 The charming town of Colmar used to be a center of culture in the 13th century. You cannot go wrong by starting the tour in the old town and the Place de La Cathedrale. The cobblestone pathways and colorful facades of the homes will sweep you off your feet. Another quarter that you need to visit is the Quartier de la Krutenau – Little Venice. The name says it all and a boat ride is in order. The huge citadel that divides the old and the new town of Carcassonne is the inspiration for Disney’s Sleeping Beauty setting. It is also a part of the UNESCO World Heritage. The best way to experience Carcassonne is to go down to the lower town, enjoy the cozy cafes and restaurants and try to go to the Place Carnot which serves as a food market once a week. 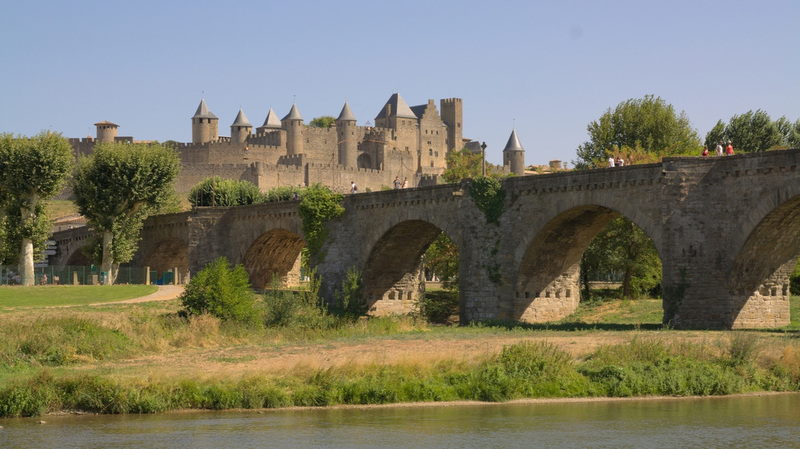 If you are about to cruise France, make sure that Carcassonne is one of your stops. 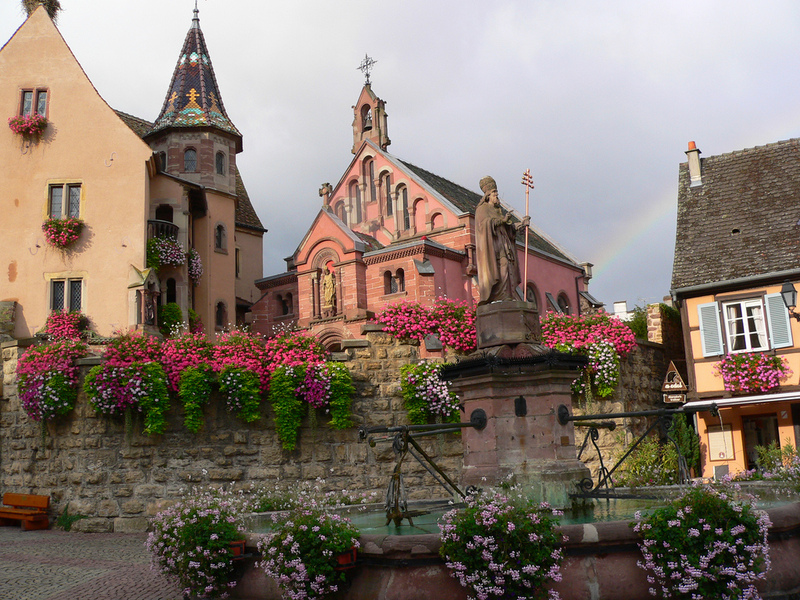 Naturally, if you are about to visit a town in France that is in Alsace, you are in for some wonderful wine tasting. The streets of this town look like fairytale. This is where you go when you want authentic experience rather than luxurious, high end hotels and spas. Castle is in the middle, while the streets are in circles around it. If you can choose the season when to visit this town, make it spring or summer. Eguishheim is famous for its wonderful flowers, and that is definitely something to see. The home of the sweet and tasty blackcurrant liqueur, Crème de Cassis is interesting for many more reasons than being a birthplace of this dark drink. 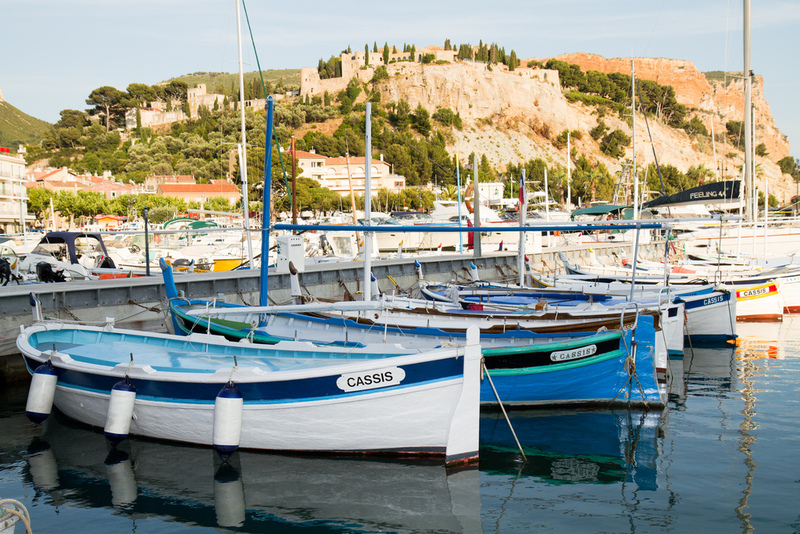 Knowing Cassis means knowing a typical Provencal village, in which people mainly live off fishing. The coastline is dense with pastel facades of the houses. The pebble beaches offer wonderful view of the sea. Cassis is a great way to relax and enjoy Provence. Each of these beautiful towns has its own charm. While Cassis is a typical Provence place, Etretat features Normandy in all its glory. Some of these resemble fairy-tale sceneries while others testify the eventful French history. Therefore, visiting some of them rather than just Paris would definitely be a good call. Send us your story about a holiday destination or experience in Paris or France.